A study shows the country is on the verge of a doctor shortage, but one lawmaker in Ohio says she has a plan to fill the gap. The new bill, HB 726, is just the latest attempt to expand the authority of advance practice nurses. Republican state Rep. Theresa Gavarone of Bowling Green wants to allow advanced practice registered nurses, or APRNs, to independently take care of patients without “mandatory collaboration agreements” with doctors. Jesse McClain with the Ohio Association of Advanced Practice Nurses says these agreements are overly burdensome, adding that it’s becoming harder to get these agreements because large hospital networks are buying up physician practices. “Most physicians won’t sign your standard care arrangement because the hospitals systems may not allow them unless you’re also employed by that hospital system," McClain says. The Ohio State Medical Association, representing doctors, was against a similar proposal two years ago. The legislature, ended up passing a bill, HB 216, that expanded flexibility for APRNs but kept the collaboration agreement in law. McClain says getting rid of these agreements does nothing to expand the scope of what advanced practice registered nurses already do. He adds that APRN’s provide an important service to several rural areas that do not have access to a variety of doctors. The Ohio State Medical Association has said these partnerships create an extra layer of protection for patients. Are Nurse Practitioners the Solution to Indiana’s Physician Shortage? 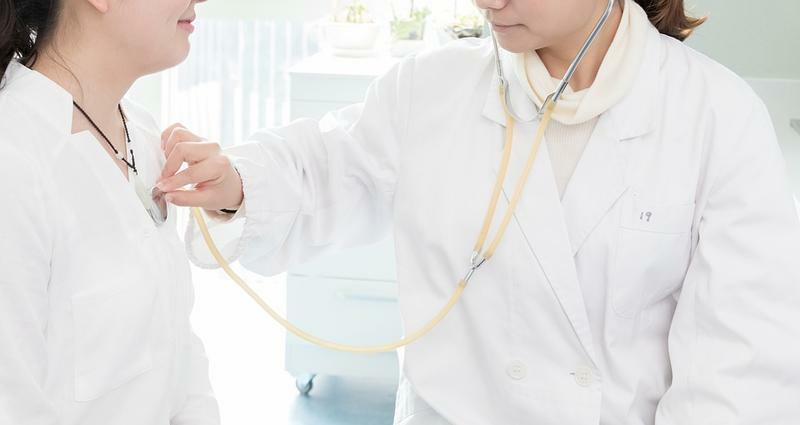 More nurse practitioners are stepping up to meet the needs of Hoosier patients as Indiana grapples with a shortage of primary care doctors. 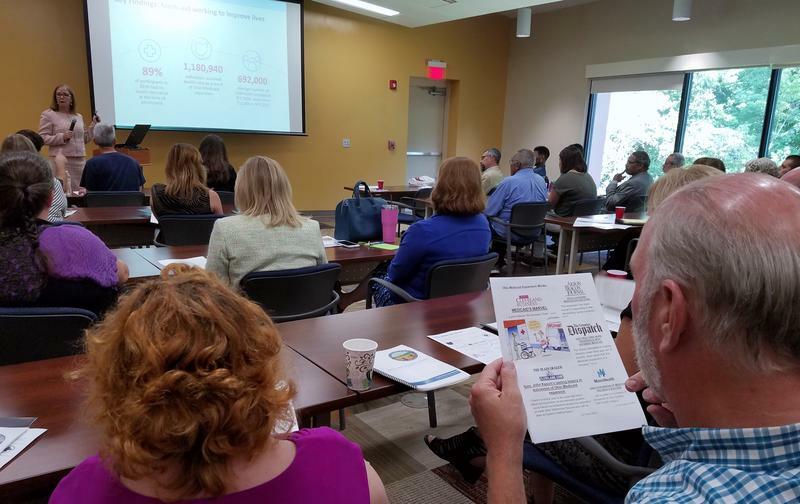 The director of Ohio's Medicaid Department, Barbara Sears, stopped in Cincinnati Tuesday to talk about a recently released study on the benefits of Medicaid expansion in the state. 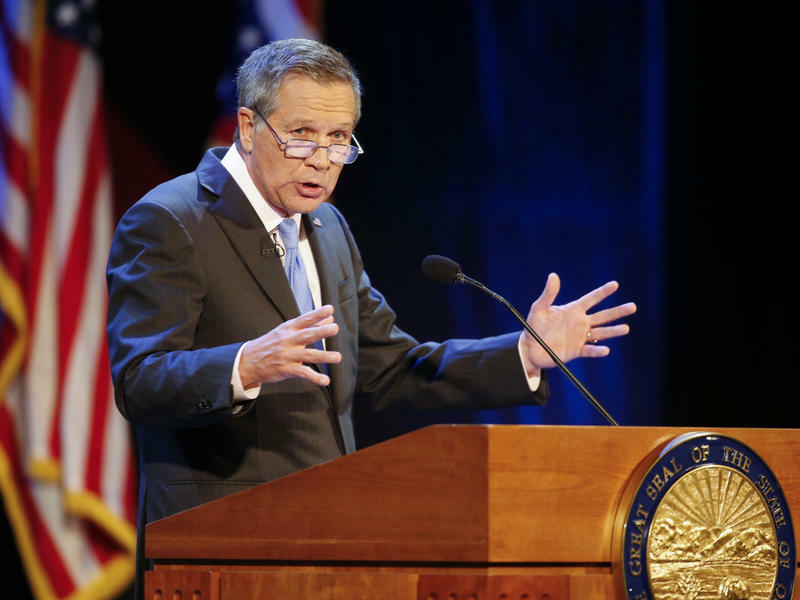 Four years after going out on a limb to get Medicaid expansion enacted in Ohio, outgoing Republican Gov. John Kasich is worried about the future of the program. So he is now defending it — through a study and through the stories of people who have benefited from the coverage expansion.